I’ve gathered all the tutorials I’ve written here for easy access. 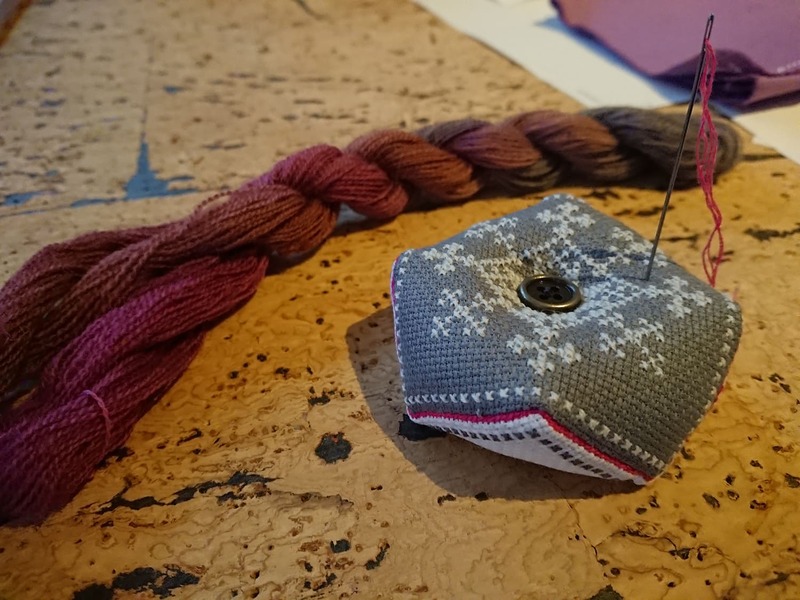 A quick and easy tutorial on how to make the basic biscornu pincushion which only requires two squares to make. 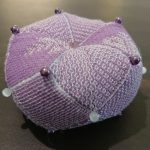 A quick and easy tutorial on how to make the 15 sided biscornu / pincushion which requires 15 different squares to make.